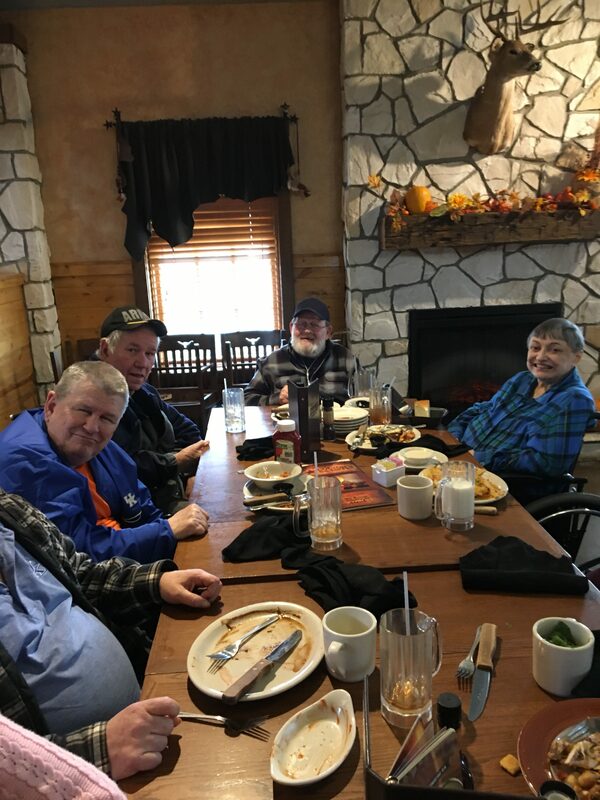 We had such a wonderful time dining at Colton’s Steakhouse today! The food, and service were excellent! Thank to all the staff that made Signature HealthCARE of Elizabethtown residents’ experience a great one.